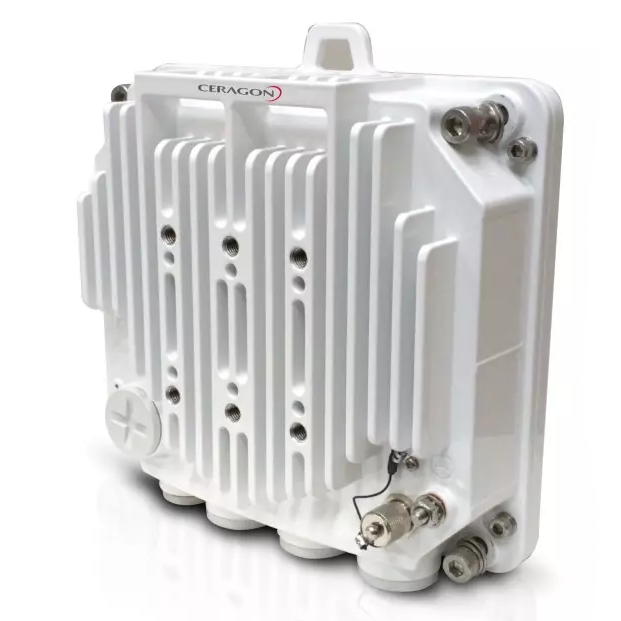 Ceragon Networks design and manufacture innovative wireless backhaul solutions deigned to increase operational efficiency, enhance end-customers’ quality of experience, and ensure peace of mind. Ceragon's solutions are deployed by more than 460 service providers, as well as hundreds of private network owners, in more than 130 countries. 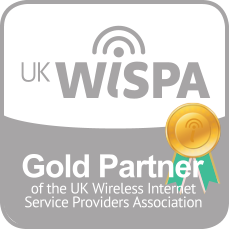 Their unique wireless backhaul technologies provide a highly reliable, high-capacity wireless backhaul with minimal use of spectrum, power and other resources. It enables increased productivity, as well as simple and quick network modernization.